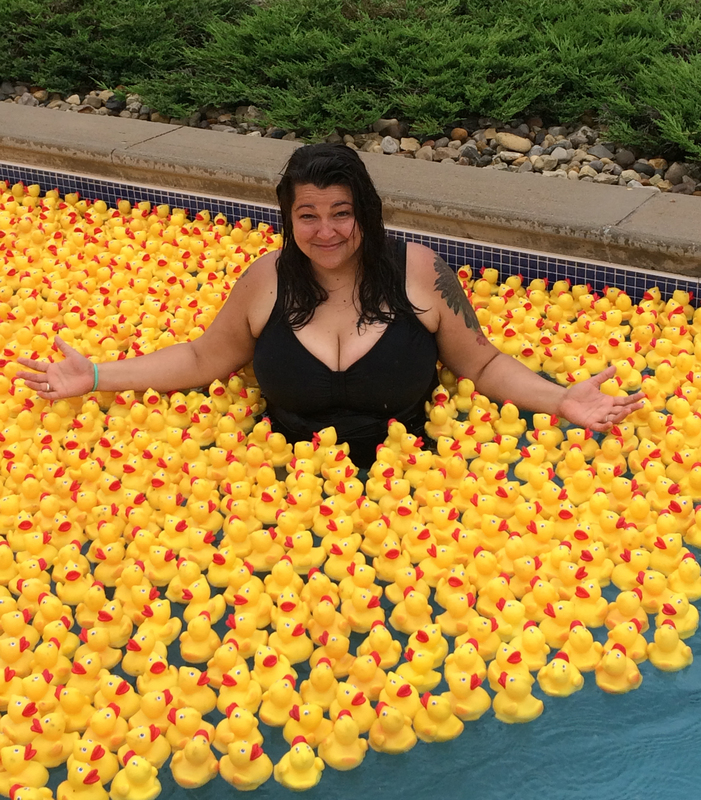 The 9th Annual Carey Services Duck Race was a huge success. The event, conducted at the Splash House in Marion, raised more than $31,000. For the second year in a row, the race was a sell-out. Local residents and businesses supported the event by buying all 2,500 available tickets at $5 each. Many local business also sponsored the event, including Round Robins Bingo, which was the race’s platinum sponsor. The money raised by the race is used to meet client and agency needs that are not covered by other funding streams. The race was conducted in cool rainy conditions, which forced the Splash House to close immediately after the race concluded. Splash House management announced that anyone holding a Duck Race ticket could use their ticket to get one free admission to the facility any day the rest of this season.